Are you thinking about running to get into shape this fall? Or maybe you are looking for a change of scenery during your regular running routine. Today's post offers some insight into great running routes in Johnson County. Being a student athlete can be a fun and exciting time for your child, whether they are participating in a recreational summer league or playing on the high school team. Being part of a team is a great way to feel accepted and make friendships that last a lifetime. Teammates share a special bond with each other. There are many ways you can be there and support your student athlete to make it a fun and non-stressful experience for everyone! The fall sports season at local Johnson County high schools is in full swing, and it's time to think about keeping your young athlete healthy and hydrated in the late summer heat and beyond. While coaches are educated in helping your kids stay healthy, they aren't following behind them adding up their fluid intake and clocking the number of hours they sleep. Here are some helpful tips to keeping your student athletes in top shape so they can perform their best! You may have seen professional athletes or even fellow gym members with tape on their arms and legs and wondered why it was there. This tape is called Kinesio tape, and it can be used to treat a variety of sports related injuries, among other things. Kinesiology is the study of muscular and skeletal movements, so a tape geared toward muscle tension is aptly named. Kinesiotaping is one of our full range of outpatient physical therapy rehabilitation services, and also part of our Orthopedic Care and Sports Medicine Center's services for student athletes. 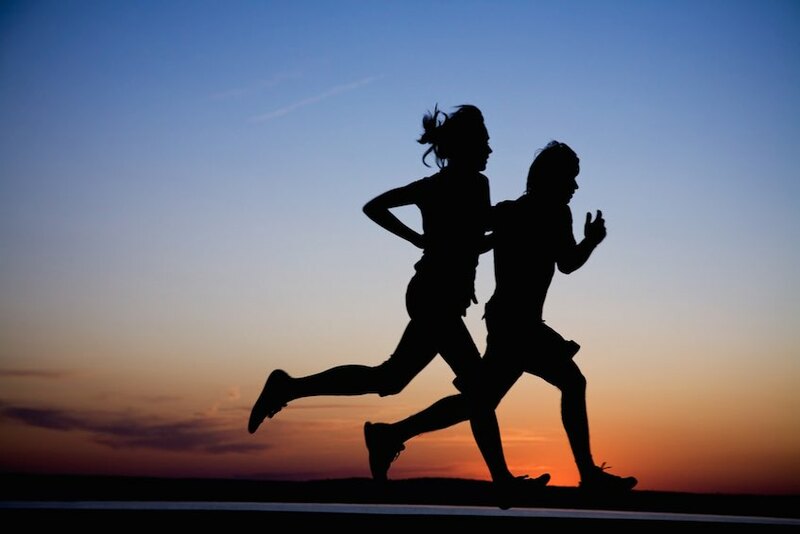 This year, National Running Day will mark its sixth anniversary on June 3rd. Tomorrow, runners of all skill levels will come together to celebrate their love of the sport. Ideally something as good for your body as running would be pain free, but the reality is that aches and pains are sure to arise at some point. Whether you have just started a running regimen or you have been running for a while, you might experience these aches and pains specifically in your knees. Many runners develop knee pain at some point because of all the pounding of the pavement that it takes to run. Today, we will outline some of the most common knee injuries and let you know what you can do about it. Injuries can range in severity from a minor ache that quickly goes away to a major problem that require some rest of running or other activities. Determining where you are on this spectrum can be difficult, and a lot of runners and other athletes spend time in the middle of this spectrum: they aren't severely hurt, but they hurt every time the run. The hard part is deciding how to let yourself heal before getting to that major problem area that will force you to take time off from your regular running routine. 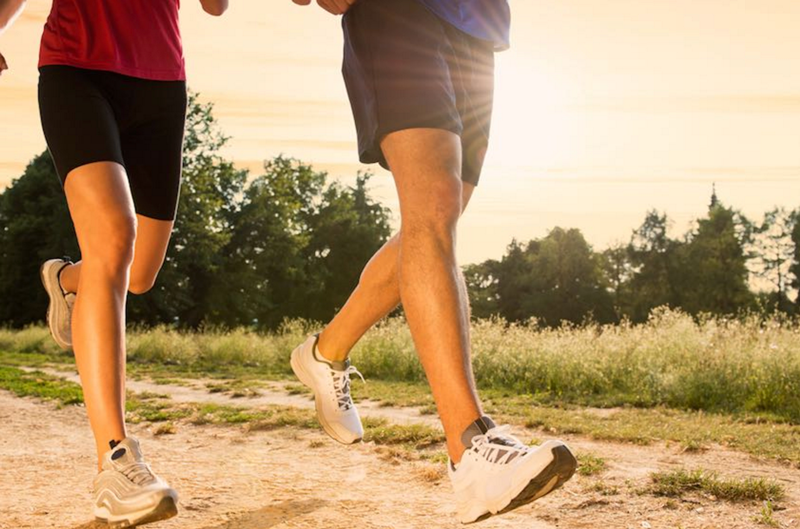 Our Orthopedic Specialists are ready to answer any questions you may have about knee pain or injuries related to running. We all want to spend more time outside. We may even want to challenge ourselves to be more active. Whether we are new to more active sports, or have been training for a while now, we need to be sure that we are taking care of our bodies and preventing injuries. Taking care of ourselves while participating in a sport, competitively or recreationally, is incredibly important. Living better through an active lifestyle can be very rewarding, but an injury can take all that fun away or even cause a negative impact on our health. Today Dr. David Dunkle from our Sports Medicine team gives us some tips about common sports injuries and ways to prevent them. As a parent, one of your top priorities is keeping your children safe. And yet, reality is that you can't protect them from every potential injury, especially if they are involved in athletics. Injuries are all too common among high school athletes - lower back pain from playing football or a twisted ankle from a misstep in track. But there are some things that you can do to help prevent these injuries. Here are a few ways to keep your high school athlete injury free.